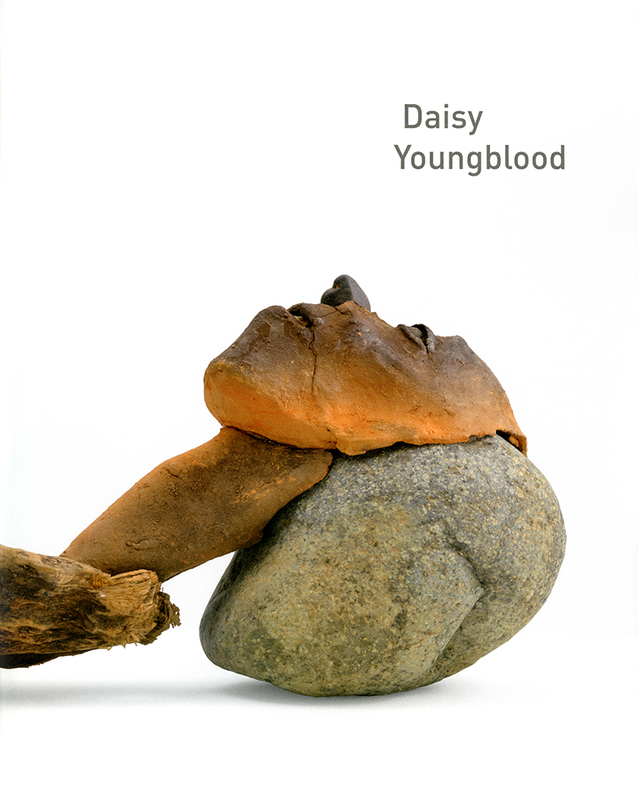 Daisy Youngblood. Essay by Constance Lewallen. Exhibition at McKee Gallery, New York, April 2 – May 30, 2015. 25 color illustrations, 40 pages, photo of artist, hardcover.